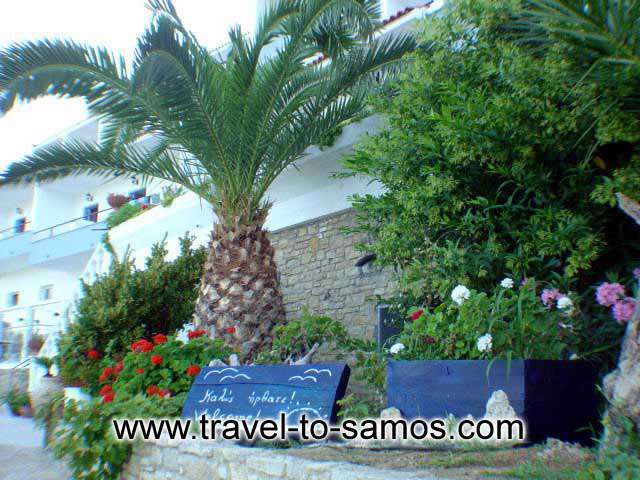 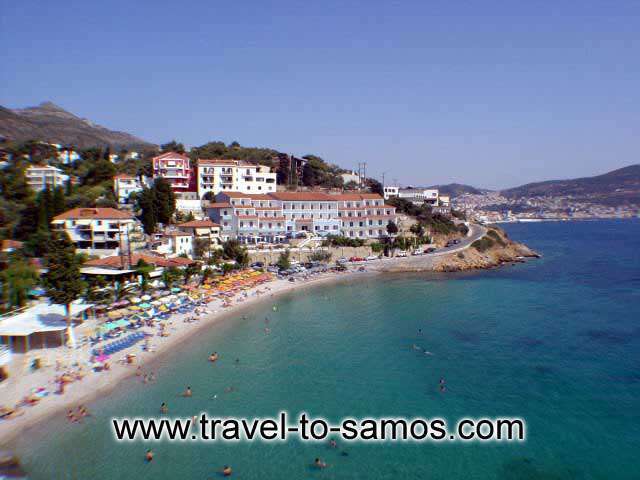 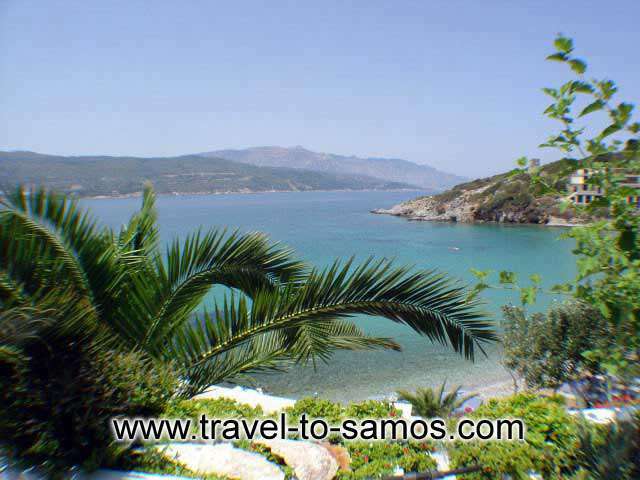 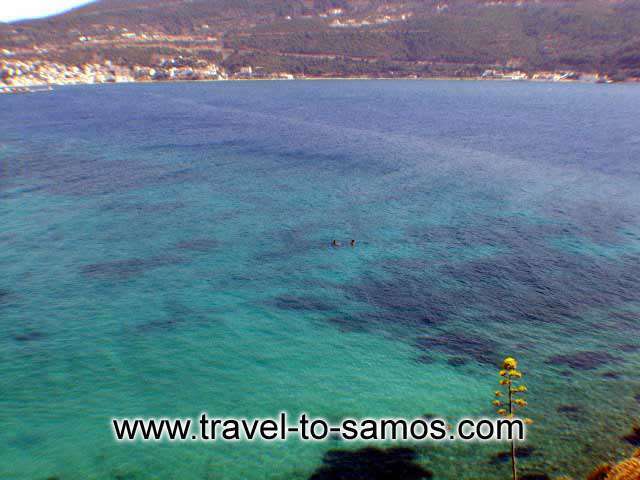 Samos lies in the eastern Aegean Sea. 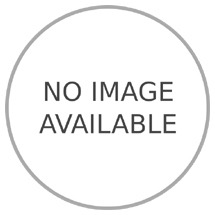 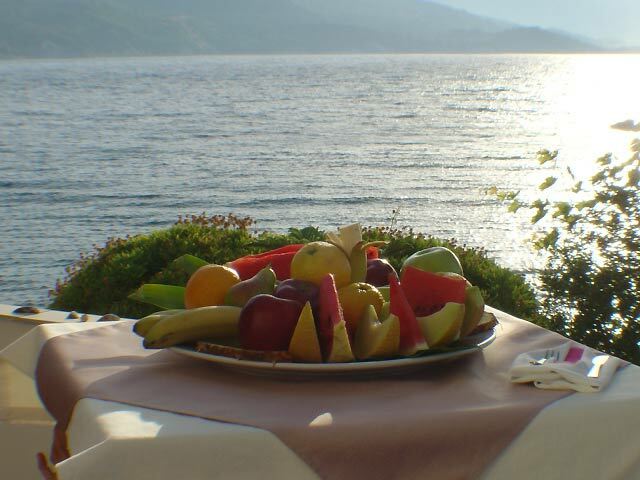 It is the island of Epicure, Aristarchus, Pythagoras, the Goddess Hera, with the beautiful beaches, the famous "sweet wine" and the green forests. 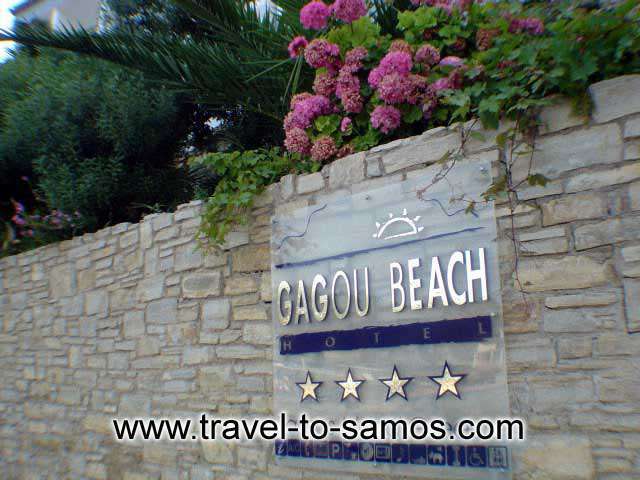 At the beautiful beach of Gagou, only 700m from the city and 500m from the port, is situated the Gagou Beach Hotel. 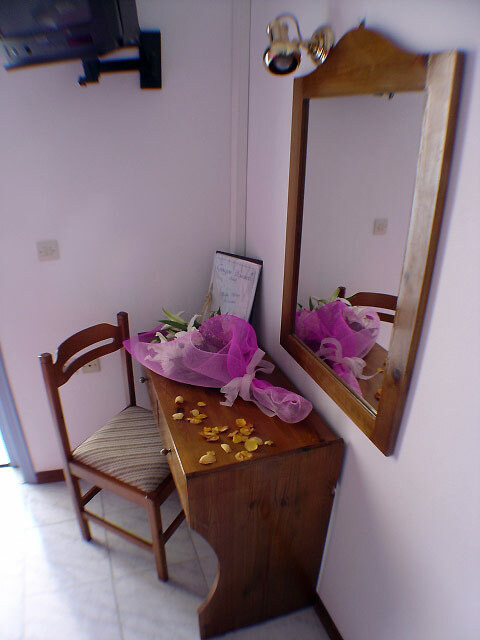 Built next to the beach, it offers 45 comfortable rooms with balcony, all with view to the beach. 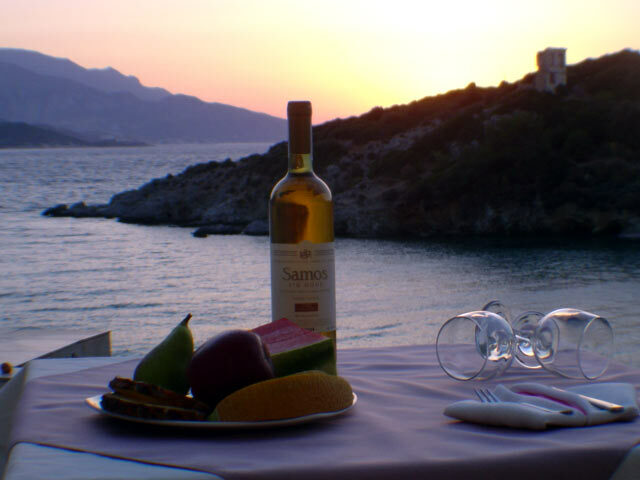 Enjoy your drink at the moment the sun dives into the blue Greek Sea. 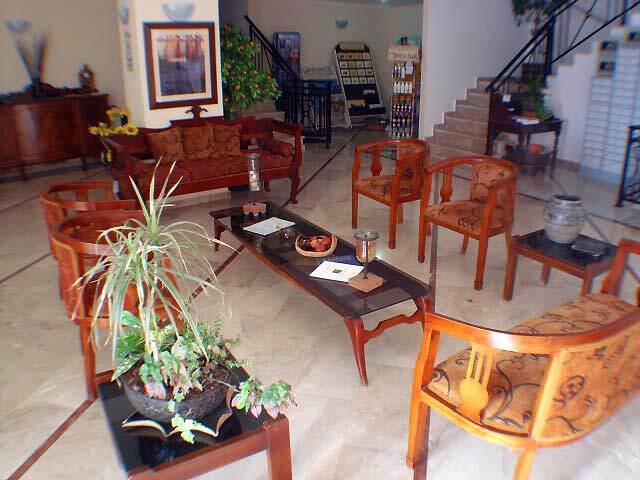 The convenient reception areas and the hospitable environment will guarantee unforgettable holiday.